Atoms are ready for their first close-up portrait. 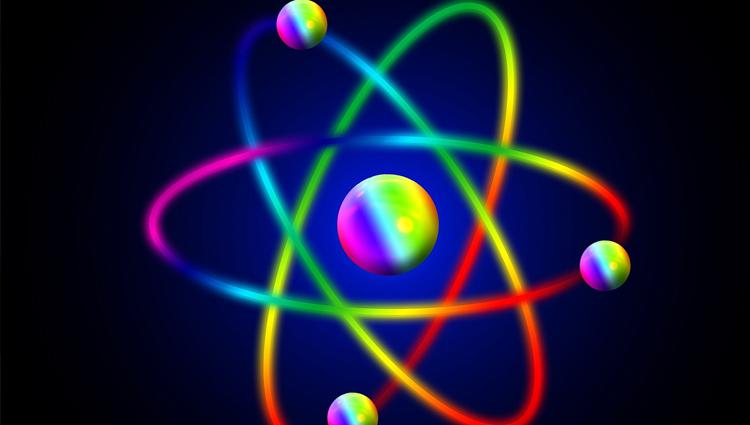 WASHINGTON -- For the first time, physicists have photographed the structure of an atom down to its electrons. Field emitting electron microscopes have been a staple of scientists’ probing the very small since the 1930s. Up to this point, the microscopes were only able to reveal the arrangement of atoms in the sample. The sharper a sample’s pointed tip inside the vacuum chamber, the greater the resolution of the final image on the screen said Igor Mikhailovskij, one of the paper's authors. In the last year, physicists learned to manipulate carbon atoms into chains. With the tip of the sample now just a single atom wide, the microscope was able to resolve the electron's orbitals. The Kharkov researchers are the first to produce real images of the electrons of a single atom, making the predictions of quantum mechanics visible. While tools like the scanning tunneling microscope already map the structure of electrons in a sample of many atoms, "it's always good to have complementary approaches," Goldhaber-Gordon said. "Sometimes something puzzling in one view becomes crystal clear in the other view. Each one gets you a step closer to a full understanding." Goldhaber-Gordon also pointed out that the technique may not be widely applicable because the high resolution was due to the sample's specific structure. "At the moment it's more important for displaying quantum mechanics very directly than for learning new things about materials," he said. "But that could change if [the Ukrainian team] develop new capabilities."